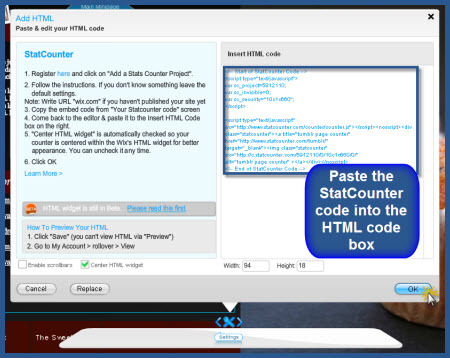 Statcounter provides customisable hit counters, visitor tracking, web analytics and website stats for Wix - Flash Version. Hover over the preview of your site and click "Edit" to launch the site editor. Go to the "Widgets" section and select the "HTML" option. 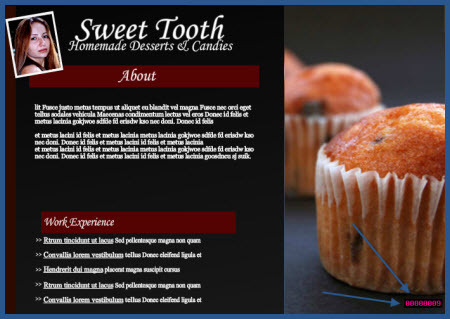 This will open the HTML widgets box. 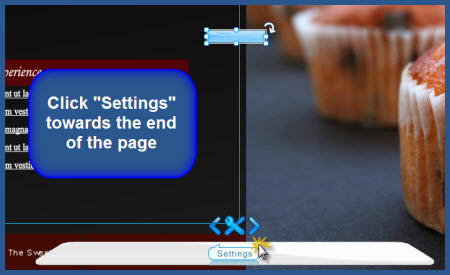 Click "Settings" towards the end of the page. Paste your StatCounter code in the HTML box and click "OK". Save and publish your changes and that's it! 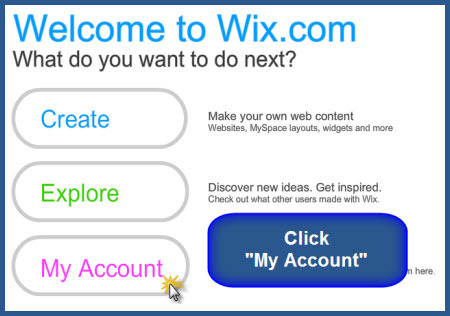 NOTE: As of May 2010, full StatCounter functionality is not available with Wix websites due to limitations with the Wix HTML widget. Page titles and referring information are not available. The code checker will say "Code not detected" even when things are setup perfectly. This is due to how Wix handles extra code. You can check the installation by visiting your site and then checking the stats to see if the hit was logged. 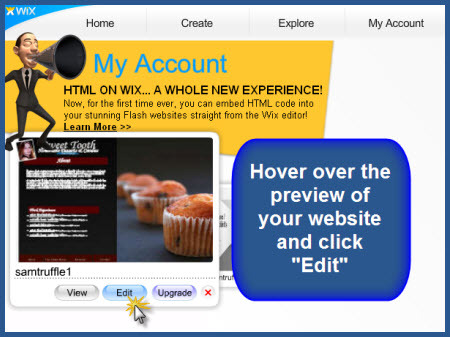 Sign up for a Statcounter account using our Wix - Flash Version installation guide. You can reinstall Wix - Flash Version on your Statcounter project.